Watch out for the paparazzi today, Leo. Everybody wants a piece of you. ‹ Ya heard right. 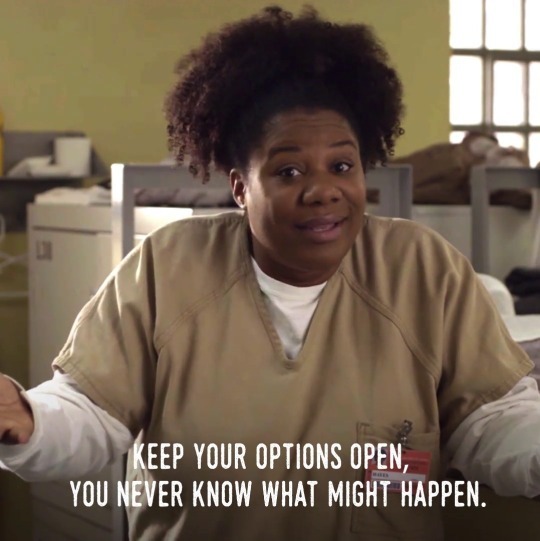 5 days until #OITNB.